Well the guys and gals here at Jet Convert are so excited at being at Xerocon. We are looking forward to catching up with a pile of Xero Partners and learning more about your business needs. It will also be great to finally meet so many of our wonderful Jet Convert Partners in person – as convenient as our modern communications are, it doesn’t beat actually having a face-to-face the old fashioned way (IMHO). So who will be there…. 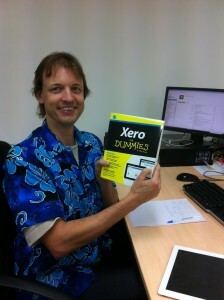 Alexander – The head honcho at Jet Convert and the maestro when it comes to developing new conversion services. He is very much the entrepreneur and always on the lookout for ideas and suggestions that will help us become a more comprehensive conversion service provider. He oversees the development, production and marketing teams so has the ‘big picture’ when it comes to conversions. See him if you have strong opinions as to what you think is missing with conversions! 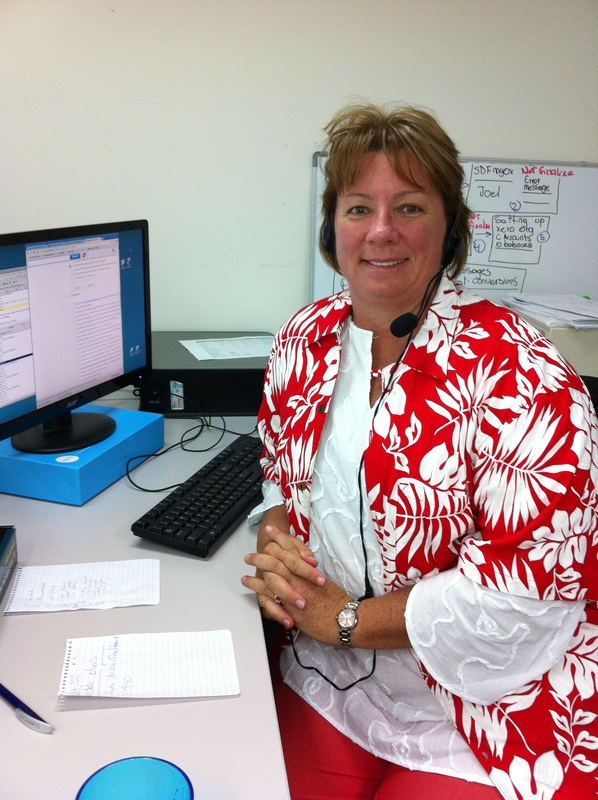 Kathy – Our Conversion Team Leader, who is our expert on all the steps that go towards making a conversion smooth and happen within our guaranteed time frame of 3 business days. She has to manage our international conversion team and is the point of call for status updates and technical conversion questions. If you want to know anything about the conversion process, Kathy is the go-to gal. Therese & Karin – Two of our certified Xero consultants who provide support and hands-on training post-conversion. 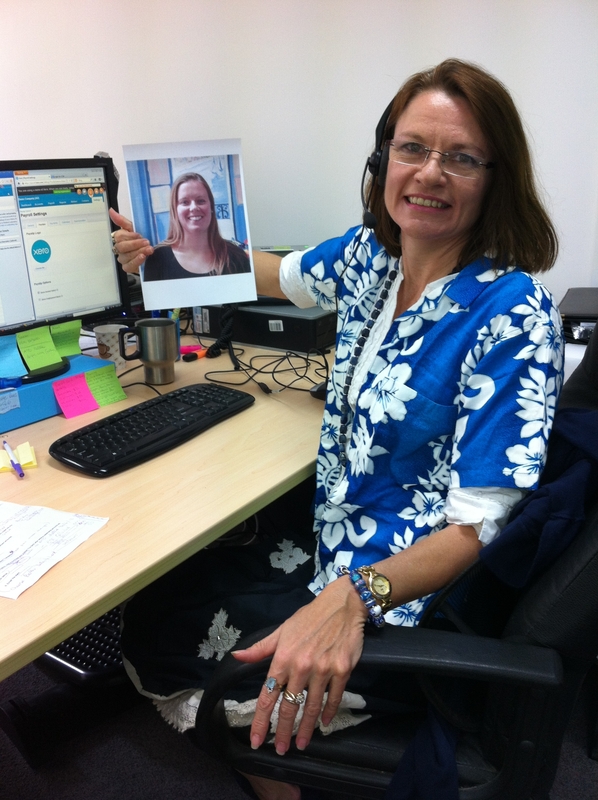 As accredited BAS agents, Karin and Therese not only provide training for businesses who do their own bookkeeping post-conversion, but are available to answer questions and provide Xero support. Their goal for Xerocon is to get a better appreciation of the consulting services we could provide to help Xero Partners get their clients up-and running on Xero. 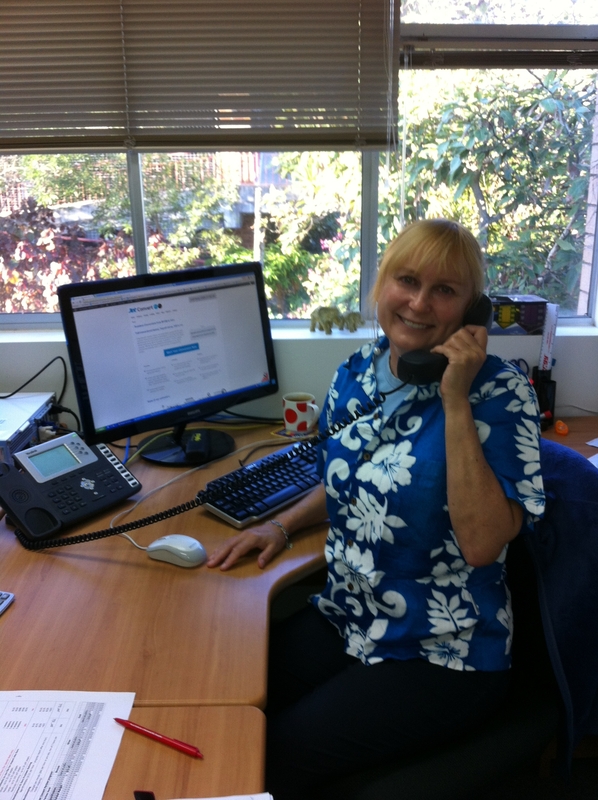 Bonnie – Our Xero bookkeeper who provides bookkeeping services to clients on the Sunshine Coast. By keeping some real bookkeeping clients we are able to stay on top of the ongoing updates and functionality changes introduced by Xero. Bonnie is looking forward to exchanging bookkeeping experiences with the Xero partners she meets. And myself, Wendy – Hopefully a lot of you know me already, I’m the contact point for our Jet Convert Partners and my main role is to look after their interests. I deal with any questions that Partners need an answer to, and if I don’t know the answer myself I will chase it up from one of my esteemed colleagues! I am really looking forward to personally connecting with the folks that I deal with every day but haven’t really had the chance to relax and have a chat with. Please make sure you drop in to our stand in the exhibition. As well as the fun folk from Jet Convert we have some goodies on our stand – a great Xerocon offer, fantastic giveaways and conversions that involves sun and beaches, not moving old software data to Xero! Our objective is to make the conversion experience FANTASTIC for you. So if you are finding that conversions are a bit of a rocky road for you and your clients, whether you outsource the conversion or not, then you would benefit from attending our technical presentation “The conversion experience – fantastic or a nightmare?” where we deal with the emotional journey involved with the move to Xero, and how to prepare clients for the new paradigm of cloud accounting. So its not far away now, the Xero event of the year – we are so looking forward to meeting you there!